Have Questions? 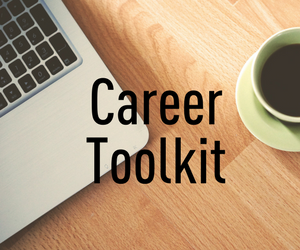 Make an appointment to talk about career-related questions. *Given demand for student appointments, we ask that you cancel any appointment you can not attend. What can I bring to quick advising? *Be sure to bring the job/internship posting for reference–you want to personalize each application! For more information, visit the career section on Denison.edu.